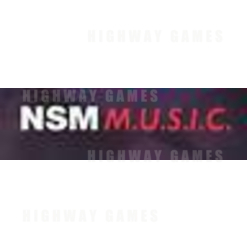 NSM one of the leading suppliers of Juke boxes to the industry have sold their business to a Management team headed by Barry Kirby in the UK. Barry Kirby has worked for NSM for the last 10 years and has been the driving force behind their success in the UK and Ireland. subsidiaries in the USA and Germany and the European manufacturing plant will now be moved in Leeds. NSM will also now be developing their remote jukebox concept, more on this will follow.